Periodontics disease is more common in adults as compared to children. 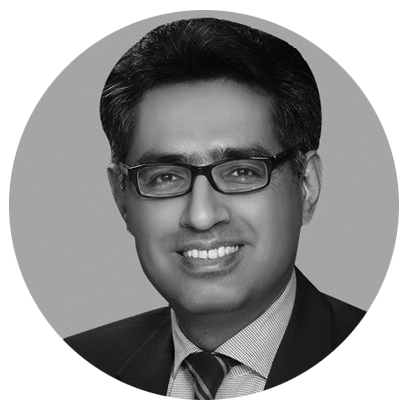 If you are also suffering from Periodontics and Gum Disease than consider the Periodontics and Gum Disease Treatment in Islamabad. What is Periodontics and Gum Disease Treatment? The symptom of gum disease is bleeding from your gums while brushing your teeth. This early stage of periodontics is mostly painless and can be treated by improving your oral hygiene. Gum disease can damage your bone and soft tissues which surrounds your teeth. With the passage of time, the bacteria present in our mouth will grow rapidly and can stay in between your teeth and gums. It can lead to inflammation, tooth decay, and even tooth loss if you have ignored the early symptom of gum disease. To treat the gum disease. To make you feel normal again. To make you confident while smiling. To help you in eating and drinking normally or without pain. Which Factors leads to Periodontics and Gum Disease? Medicines that decrease saliva production. Some bacterial strains which are aggressive to your gums. If you have a gum disease. 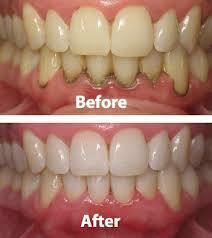 If you want to treat your teeth and gums permanently. 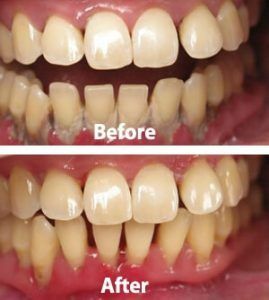 If you expect realistic results after getting Periodontics and Gum Disease Treatment in Islamabad. How to prepare for the Periodontics and Gum Disease Treatment? 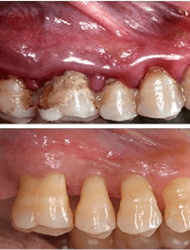 If you really want to treat your gum disease and periodontics permanently then before getting the Periodontics and Gum Disease Treatment in Islamabad, you will have to quit smoking. You also have to stop the intake of aspirin and blood thinners for better results and quick healing process. 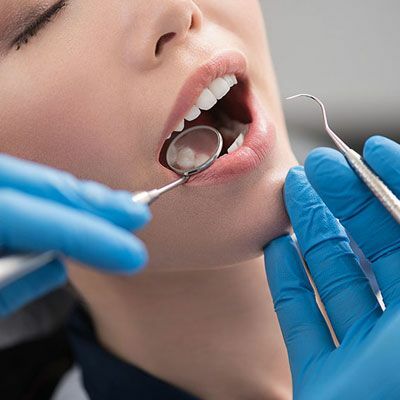 The dentists at the Royal Cosmetic Surgery always use advanced techniques to perform the Periodontics and Gum Disease Treatment. The dentists recommend good oral hygiene and improved dietary habits to combat against the Periodontics and Gum Disease. Which Procedure is used to Treat Periodontics and Gum Disease? Periodontal laser therapy is used to treat your Periodontics and Gum Disease. It’s a minimally invasive procedure, which involves 3 steps to suppress your gum disease and prevents the need for a surgery. The dentists use innovative waterless or hard tissue laser technology to remove your diseased epithelial lining from the periodontal pocket and the calculus from your root surface. And in the end, the dentist will seal your pocket with a stable fibrin clot. If you carefully follow the dentist’s post-operative care guidelines, like avoiding certain foods and drinks for some time and taking the prescribed medications on time, then you will be able to recover in less time. The Periodontics and Gum Disease Treatment is quick. You will be able to get accurate and natural results. Your results will be guaranteed and permanent. Periodontics and Gum Disease Treatment in Islamabad doesn’t involve surgical steps. There will be no side effects, complications and allergic reactions. 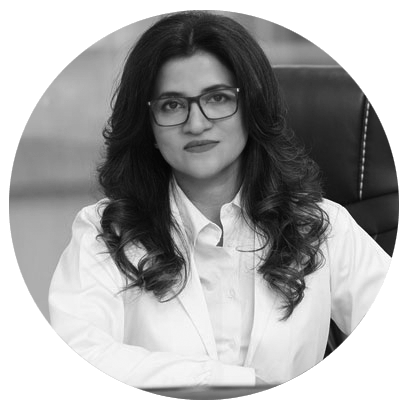 If you have gum disease or periodontics and want a permanent treatment, then feel free to consult the Royal Cosmetic Surgery to consider Periodontics and Gum Disease Treatment in Islamabad.